Thank you for supporting this blend! More to come soon! 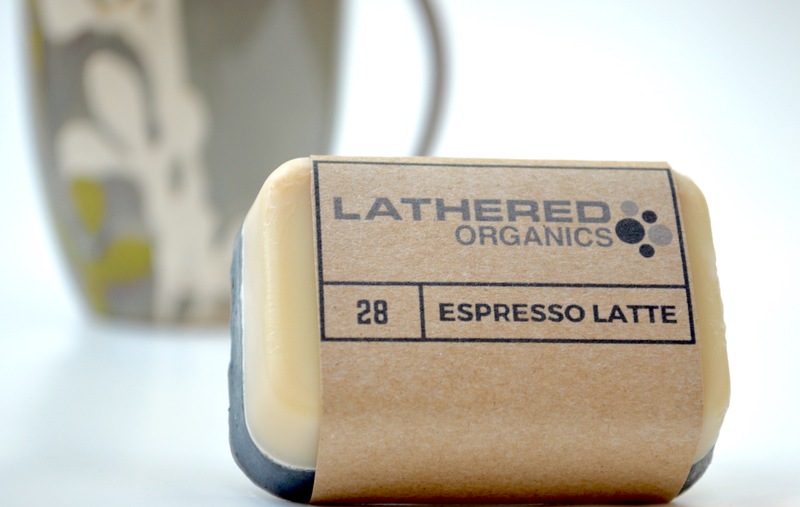 This soap bar made using pure organic virgin olive and coconut oils, infused with organic sumatra coffee and fresh ground for gentle and natural exfoliation. You will love waking up and jumping in the shower with this bar! The use of organic caffeine in beauty products is immensely beneficial to aesthetic youth.